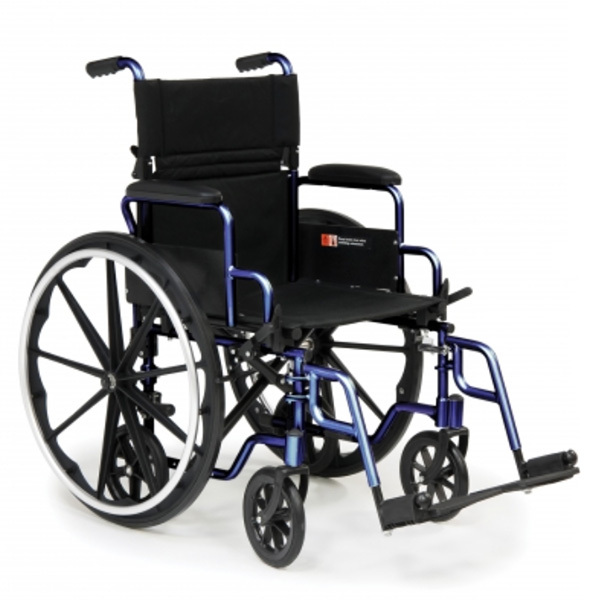 Price is not the only factor to consider when buying the Everest & Jennings Navigator Transport Chair, the fast free delivery from Sportaid is a crowd pleaser! 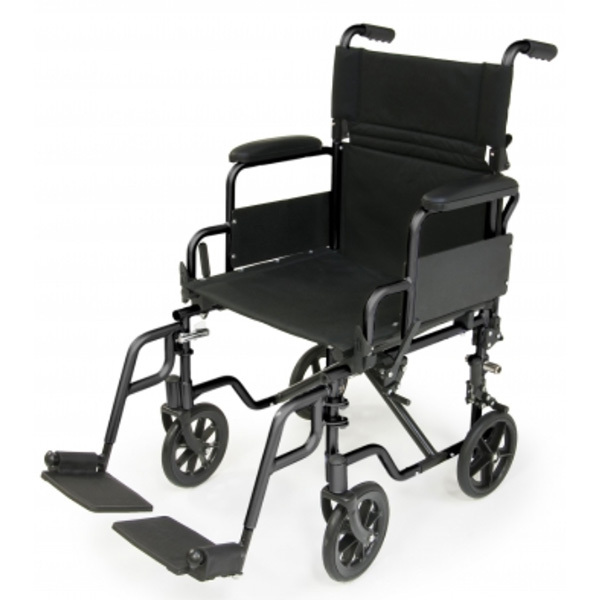 The E & J Navigator easily converts from a classic transport chair to a lightweight self propelled wheelchair, using the included 24"quick-release axle rear wheels. The rear wheels are easily attached or removed with the push of a button. No additional tools are required. 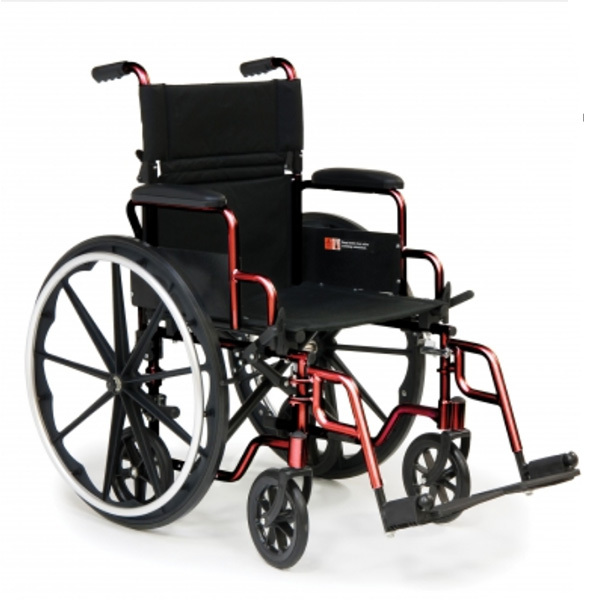 In addition the chair includes two sets of wheel locks, one rear for attendant activation and one front. The front set is positioned for standard patient activation. 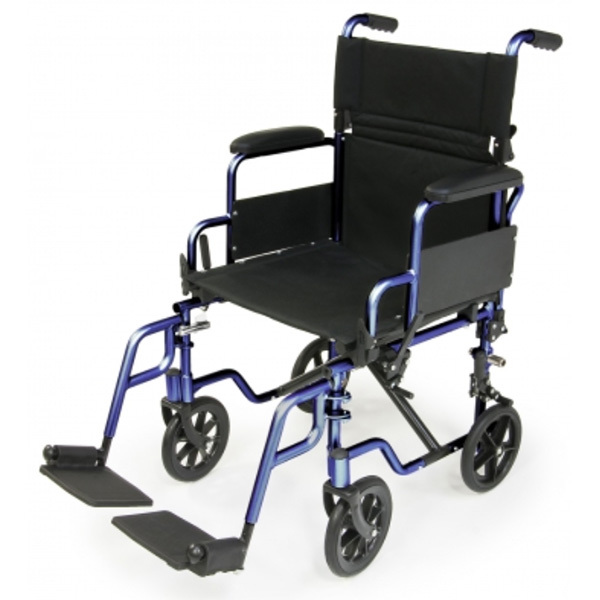 Other features include convenient flip back desk arms and swing away footrests for safe patient transfer. The back of the E & J Navigator folds down making transport and storage easy. 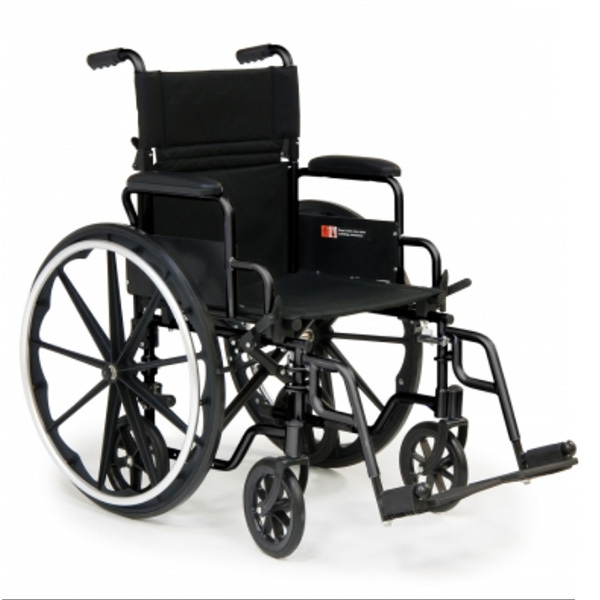 The compact size, flexible configurations, light weight and high strength make this the perfect companion chair.